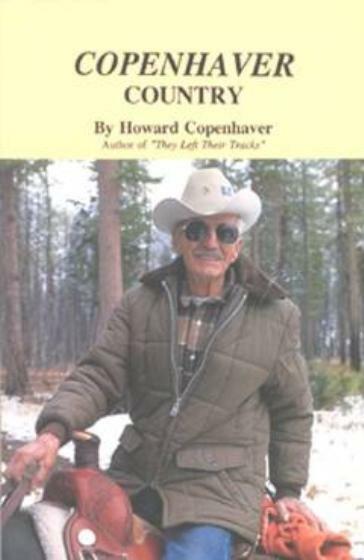 Howard Copenhaver has been a wilderness outfitter and guide in Montana’s famous Bob Marshall Wilderness for more than half a century. He’s seen it all, done it all – and is recognized as a master story-teller. 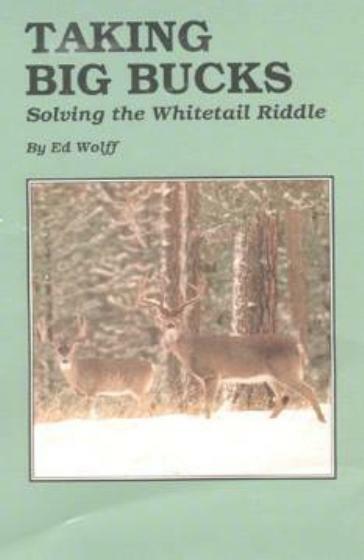 Now he’s put some of the most gripping tales of his wilderness outfitting experiences into a fantastic book in which he tells many stories of his experiences in the Bob Marshall. 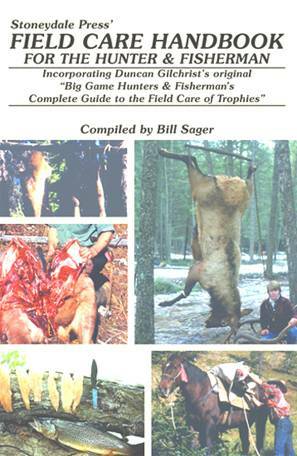 His book isn’t just a collection of hunting stories. 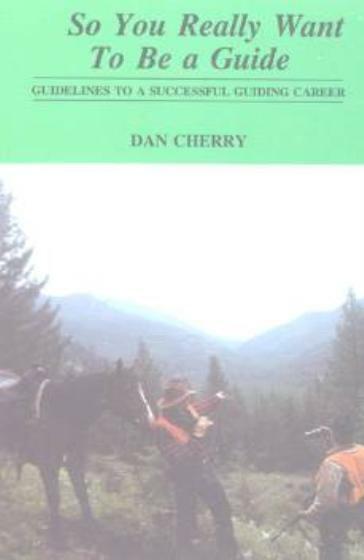 In text and photograph, he touches not only on the allure of the wild country but the animals found there, elk, mule deer, mountain goat, and his beloved grizzly bear – as well as the people with whom he has shared his own lifelong wilderness adventure. 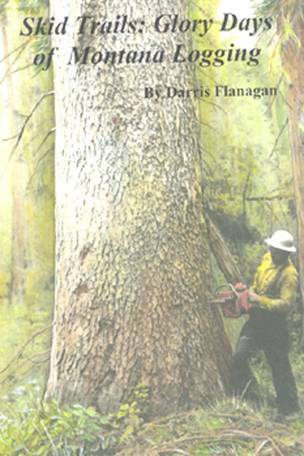 You’ll meet them all in “They Left Their Tracks”, the packers and guides, hunters, hikers, fishermen, horse traders, outlaws, game wardens, fellow outfitters, and family. And you’ll come away from They Left Their Tracks with an awesome respect for the wilderness, its wildlife, and a man whose own life spanned one of the great eras of the American frontier and who helped shape much of that history. 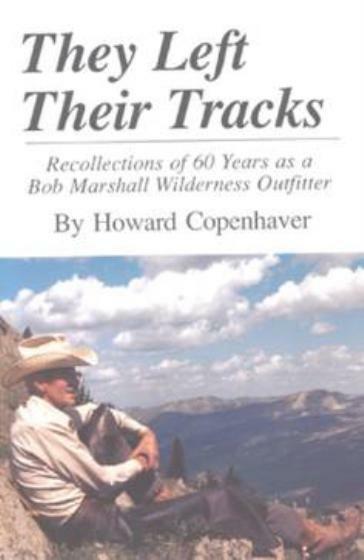 For more than half a century, Howard Copenhaver opened the wilderness vista up to thousands of his “guests” (translate that – friends). In “They Left Their Tracks” he shares the magic quality of that time with everybody. 190 pages, 60 photographs, 54 chapters, a book that truly has become an American classic.